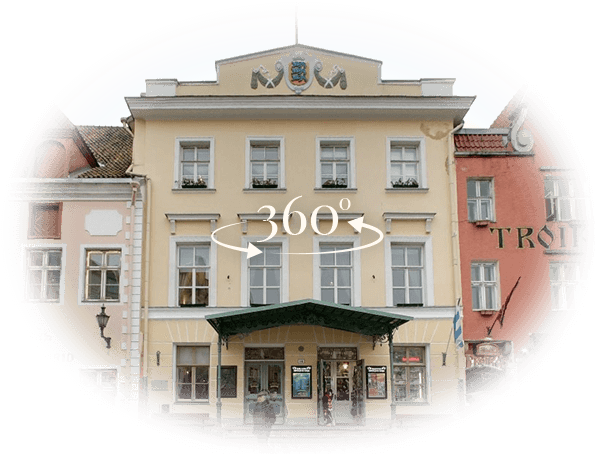 The Teachers’ House is an events and training centre in Tallinn Old Town. Its historical milieu and the neoclassical rooms create an inspiring atmosphere and festive feeling for every event. Find a room worthy of your event! Join our newsletter and stay up to date with our activities.